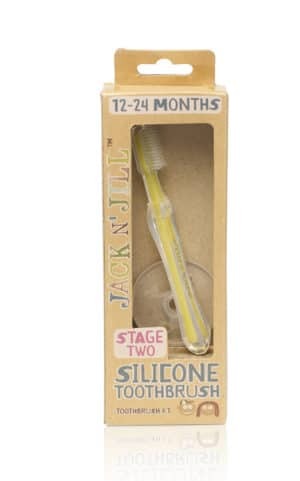 The Jack N’ Jill silicone finger toothbrush is a safe and hygienic way to clean your baby’s first teeth. 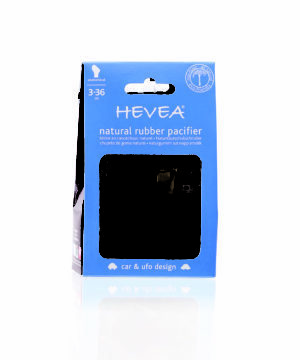 Made from 100% food grade silicone, it is easy to use and gentle on gums. BPA, PVC and Phthalate free. Included in the box are 2 x silicone finger toothbrushes and a case for storage. Directions: wash your hands and the finger brush before each use. Gently brush with a circular motion. Tips: *Store safely in the case included when not in use. *Chill in the fridge to relieve sore gums during teething. All biodegradable packaging – recycled paper board and corn starch window. Jack N’ Jill is proudly a cruelty free company! Made with care in PRC.